The Purl Soho has these fantastic city gym shorts that more than likely come to be your favorite shorts to wear and make! They fit a wide range of sizes and sew up pretty fast! You can even make them in knit fabric! Come spend the morning with me making your very own pair! Bring a snack and we will learn tips and tricks for installing bias tape, I will even do a demo on how to make continuous bias tape so you can make your own going forward! This class is going to be a fun afternoon of stitching and laughter! The city gym shorts are the perfect way to challenge yourself and your techniques! These are not hard to make at all, but a great way to up your game with a more professional finnish! All the materials will be listed on the tutorial on the site. 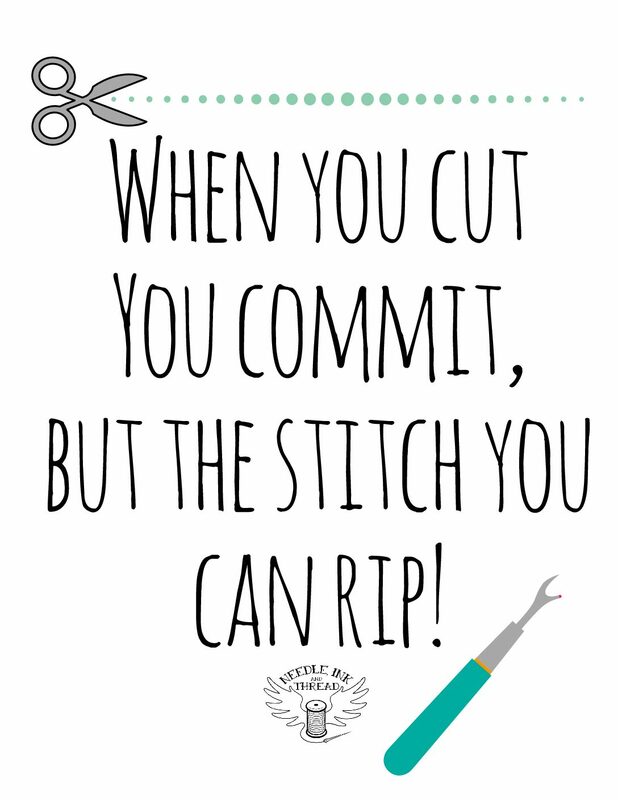 If you feel comfortable cutting out your fabric prior to the class that will save time! Please pre-wash all of your fabric prior to coming to class! These shorts are definitely going to be your GOTO pattern! Follow either sidewalk on the side of building to the studio door that faces Dayton-Xenia.